The project JAZZ ACROSS EUROPE will be launched in 2017. The goal of this project is the creation of an international platform linking existing jazz festivals, jazz clubs, artists and their visitors|audience. The project aims to improve collaboration between festivals, jazz clubs and their organizers, and to widen their current appeal by developing a joint platform for marketing festivals, jazz clubs and artists to press, media, labels and travel companies and their wider target audiences. In order to meet this newly created demand, the project will promote the development of new and imaginative products for the traveling festival-goer. This project further aims to establish and develop the network and its associated marketing platform and to launch it onto the market. The project will not function as a tour operator according to the terms as defined by European law. This project, conceived and developed by Europe Jazz Network together with jazzahead! in the previous years, is coordinated by ART CITIES IN EUROPE which will plan, finance and manage the project independently. The director of ART CITIES IN EUROPE GmbH has gained a wealth of experience promoting cultural tourism over the last three decades. 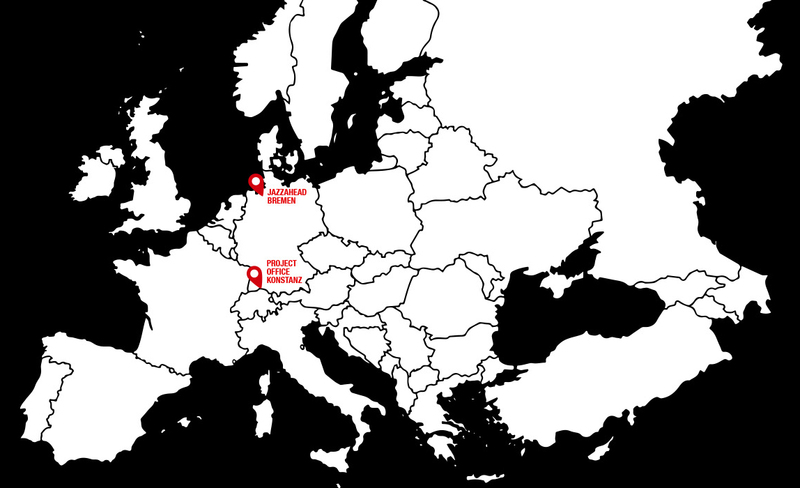 This company was started up in the beginning of the 2000s in the context of a European funded project ART CITIES IN EUROPE – a project of ECT EUROPEAN CITIES TOURISM (former Federation of European Cities Tourist Offices FECTO) – which brought together over 50 European cities and 2,500 cultural institutions as part of a network that was also a marketing consortium. ART CITIES IN EUROPE GmbH will draw on this expertise to bring the JAZZ ACROSS EUROPE project to completion by the beginning of 2020 and establish the newly created platform as a brand in the cultural tourism market. For the project to be viable, the participation of at least 25 jazz festivals from different European countries will be required. The goal of JAZZ ACROSS EUROPE is the creation of an international platform linking existing jazz festivals, jazz clubs and artists with their visitors (audience), listeners (fans) and a tourism related market, listing information about the individual festival | jazz club, program, tickets, accessibility, festival facilities and offers. 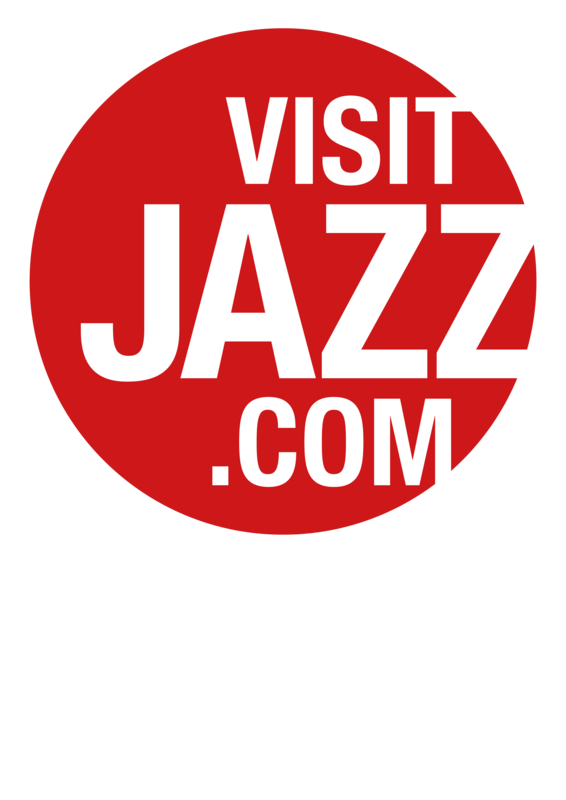 Additionally, visitjazz.org offers tips and links to tourism organizations and service providers, such as local tourism offices, city passes, local transportation, hotels, restaurants, additional cultural institutions and shops, which are individually selected and recommended by the editorial staff of visitjazz.org in co-operation with locals. Jazz lovers from all over the world (will) gets easy access and direct links to European festivals and Jazz Cubs, making a visit and booking easy on one page. JAZZ ACROSS EUROPE, conceived and developed by Europe Jazz Network together with jazzahead! in the previous years, is coordinated by ART CITIES IN EUROPE which plan, finance and manage the project independently, by offering service packages to festivals, jazz clubs and artists and external service partners, sponsoring and co-operations. Für den Inhalt verantwortlich Kai Geiger, Anschrift s.o. Trotz sorgfältiger inhaltlicher Kontrolle übernehmen wir keine Haftung für die Inhalte externer Links. Für den Inhalt der verlinkten Seiten sind ausschließlich deren Betreiber verantwortlich. Weitere rechtliche Hinweise und Pflichterklärungen (Google, Facebook) finden Sie unten. © 2016 Kai Geiger. Alle Texte, Bilder sowie das Layout dieser Seiten sind urheberrechtlich geschützt. Don‘t feed the Anwalt! Wir sind überteugt, dass strittige Fragen rund um Online-Präsenzen ohne vorschnelles anwaltliches Abmahn(un)wesen geklärt werden können. Sollte es den Anschein haben, daß hier - unbeabsichtigterweise - die Rechte Dritter verletzt werden und/oder Pflichtangaben fehlerhaft sind, bitten wir als ersten Schritt der Klärung um eine kurze Nachricht direkt an uns. Wir sind faire Partner und versprechen eine zeitnahe offene Prüfung Ihrer Eingabe.